Young children are active, inquisitive and impulsive as they are excited about their environment and what is going on around them. So what are the possible signs of Attention Deficit Hyperactivity Disorder (ADHD) in young children? Compared to other youngster’s, children showing signs of ADHD will have difficulty sitting still for even a few minutes. They will be unable to wait their turn when playing a game or seeking a parent’s or teacher’s attention. Often they will blurt out thoughts and will almost always want to be at the front of the line when with others. These are some of the early indicators of ADHD. A formal assessment will be required and this is usually undertaken by interview and observations. 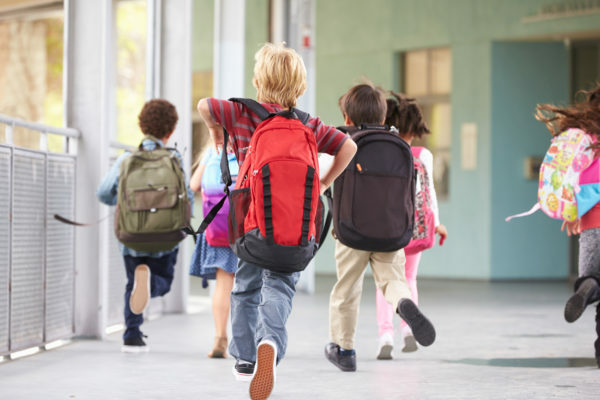 The indicators must be present for at least six months, demonstrating behaviours not typical of their age group and the behaviours are having a negative impact in more than one environment that is affecting their ability to function and participate successfully at kindergarten, childcare and home. Remember it is normal for young children to be impulsive, have a short attention span or be active. It is when the indicators are persistent and affecting their success and participation in more than one environment that further investigation should be considered. Your child’s behaviours could also be indicators of other learning disabilities such as Autism Spectrum Disorder(ASD) or Intellectual Disability(ID) which may be the reason for some of these behaviours.